 Is voice over LTE the solution to refreshing traditional revenue? I would like to thank the organizers of Nigeria Com for the opportunity given to me to share my views in this high level panel session on the need for diversification of Mobile VAS Business Model. MNO in partnership with licenced Content Providers on revenue share basis, and accessible only by their own mobile subscribers mainly on subscription billing. Corporates and SMS Aggregators for resale to Enterprise customers at different tariffs based on the purchased volume as well as the origination of the content identifiable by the company brand name. Interactive Mobile Services” provided by new licensed SNS Operators in partnership with all the MNOs on interconnection rate basis. Owning a block of virtual long numbers (part of the national numbering plan), the SNS operator develops its own virtual network of Enterprise customers enabling each of them to provide a wide range of mobile business services, both conversational (Voice & SMS) & transactional (SMS & USSD) on a single longcode to their customers base across all the MNOs, thus generating more off-net VAS traffic & revenue. 2. Use of multiple long numbers only for voice calls, making it difficult to identify a company by a unique number to communicate with in order to store it in the handset’s contact directory. 3. Very low use of Shortcodes for mobile transactional services over SMS or USSD channels. 4. Non existing offer for Enterprises to provide interactive mobile services over Voice, SMS or USSD channels on a single virtual long number across all MNOs. 5. Very low presence in the Digital space: Website, Social networks & Mobile. 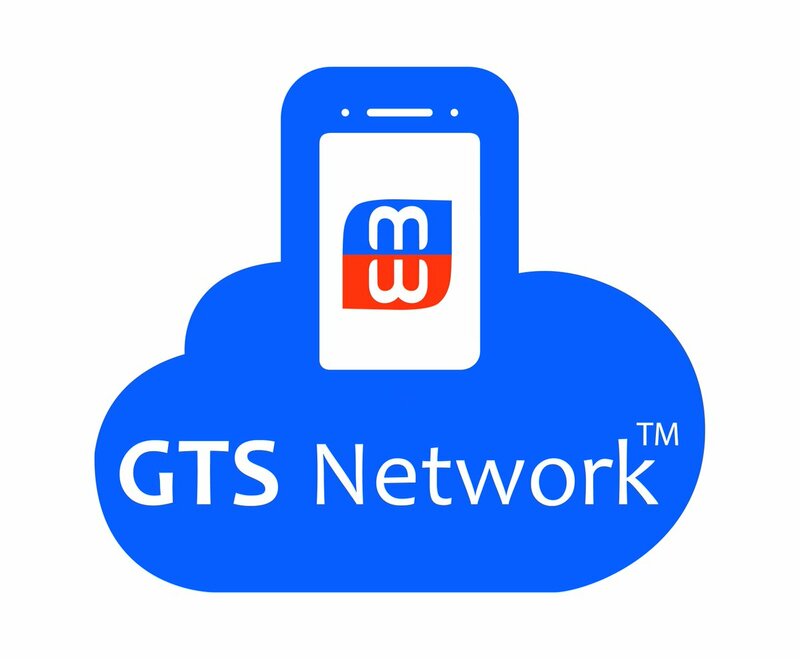 A local mobile OTT-VAS Operator is a SNS licencee specialized in the provision of dedicated virtual mobile numbers to local Enterprise ICT platforms accessible to mobile consumers via its own branded mobile messaging App over digital channels (VoIP, SMS, mWebApp) and through all MNOs over GSM channels (Voice, SMS, USSD). The interconnection of each MNO to this local OTT-VAS Operator will enable its GSM subscribers to access (on pull mode and/or push mode) to all the interactive mobile services provided by any local Enterprise customer over Voice, SMS & USSD-NI channels via a dedicated virtual mobile number. This interconnection will also support the provision of “Call Completion service“ to each MNO: an innovative service enabling mobile data subscribers to receive regular GSM calls on their local messaging App branded by the same OTT-VAS Operator in the following cases: no radio coverage, no traffic channel, Offline SIM, or in international roaming. Benefits of dedicated virtual mobile numbers 1. Convert on-net voice calls between mobile subscribers and the Corporate mobile numbers of an MNO to off-net voice calls between mobile subscribers and the Corporate Virtual Mobile Number; thus generating more Business revenue for the same voice traffic volume. 2. Convert Non-revenue Voice traffic generated by MNO CUG service to Bundled Data traffic used by the company’s employees on a local OTT messaging App; thus optimizing the use of TCH traffic channels for revenue generation. 3. Convert toll-free USSD codes Traffic to Off-net SMS-MO Traffic; thus generating new SMS Revenue in addition to Push USSD Revenue. 4. Increase the sustainable development of Enterprise Mobile VAS (Voice, SMS & USSD) solutions provided by a large number of local ICT companies across all the market segments: Large Corporates & Organisations, SMEs & VSEs; thus is generating more off-net VAS traffic & Revenue. 5. Convert a high proportion of regular Missed Calls to Calls Completion on a local OTT Messaging App, thus increasing Consumers Voice revenue.